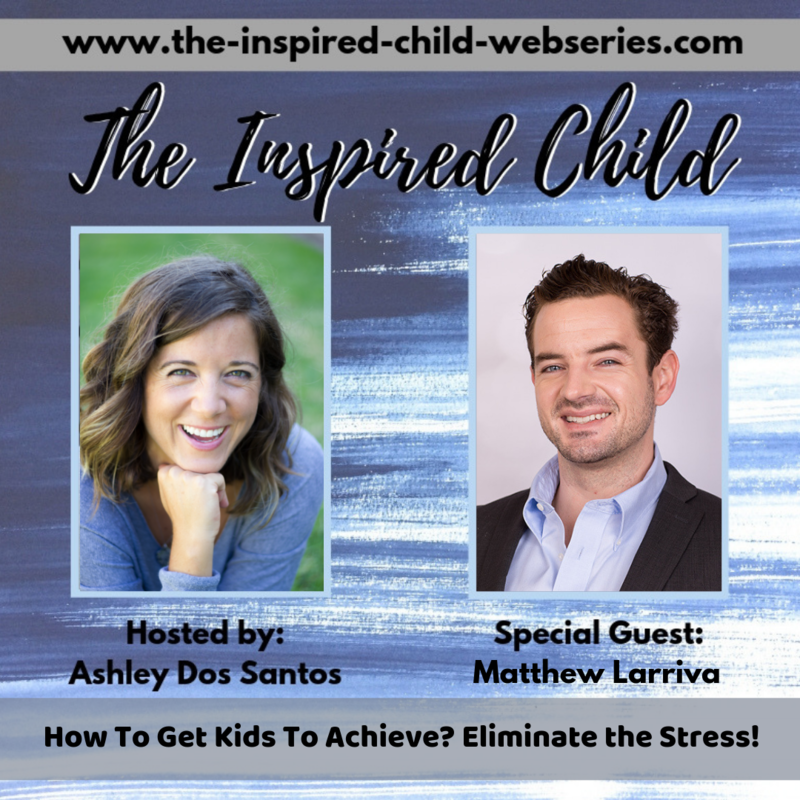 The Inspired Child Web Series will highlight innovative educators, showcase student-focused community organizations, and will provide free resources to parents. The purpose of this web series is to provide parents with action-based tools that will help them support their students’ interests, get involved with service-learning opportunities, and become future change-makers. Register using the button below, and you will get access to all the rich content for free. You can opt-in or opt-out, but most importantly you will get access to listen to interview series on your own time. Powerful Prep will be featured in one of the 21-segments of the Interview Series. Don’t miss our talk and the opportunity to connect with 20 other inspiring organizations!